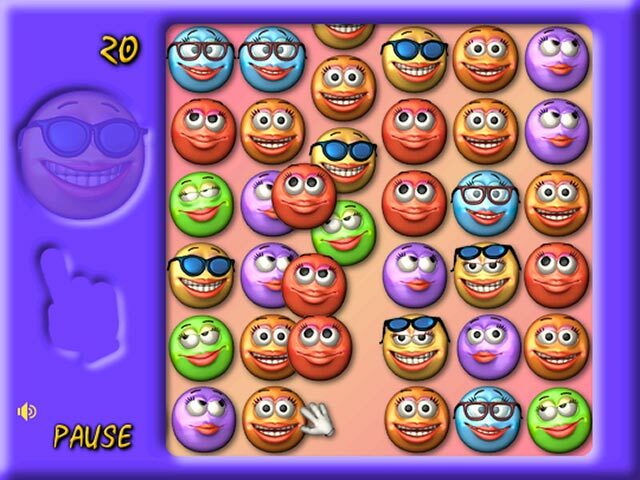 Match 3 or more smileys by sliding rows and columns in Smiley Puzzle Girl Edition. 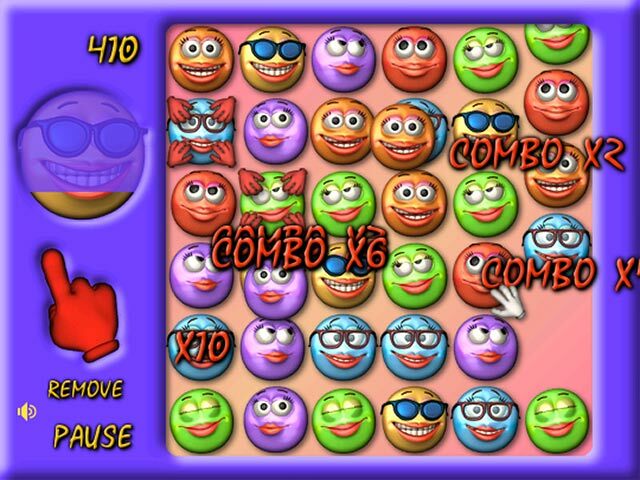 Make combos and earn bonuses for maximum points!Match your way to a smiley day.Here's one online game that's all smiles. 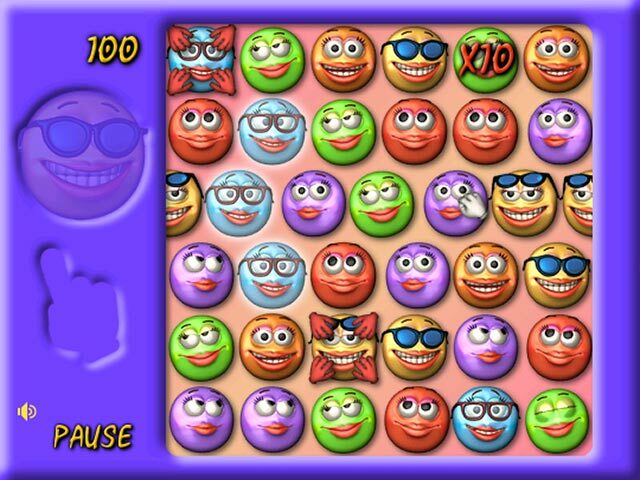 In Smiley Puzzle Girl Edition, you must slide the cute girl smileys to match 3 or more of the same color. Use the mouse to slide rows or columns. Release your mouse when a group of smileys lights up. Make combos, earn bonuses, break locks, but be sure to fill up the big smiley within the time limit. 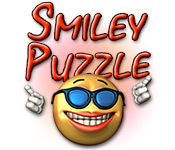 Play Challenge or Extreme mode to increase your game, or in Relaxed mode for untimed smiley fun.